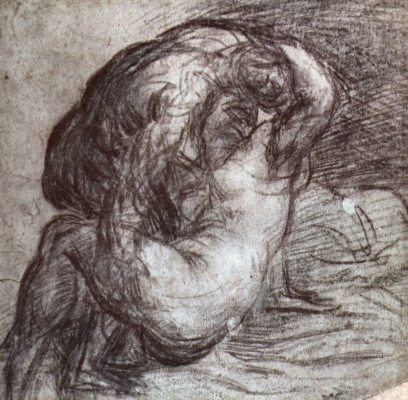 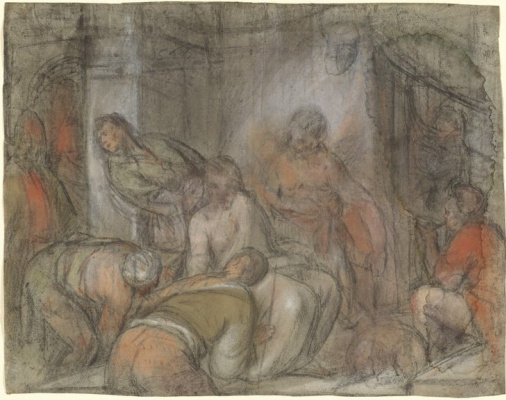 Venetian Drawings by Tintoretto- This is the first exhibition in the last 40 years, specifically dedicated to the work of the artist Jacopo Tintoretto (1518 / 1519–1594) as a draftsman. 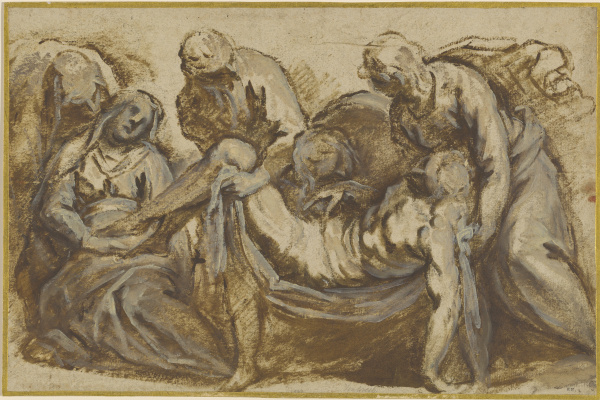 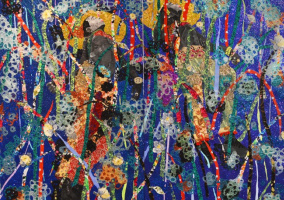 The exhibition offers a new perspective on artistic evolution, workflow and Tintoretto skills. 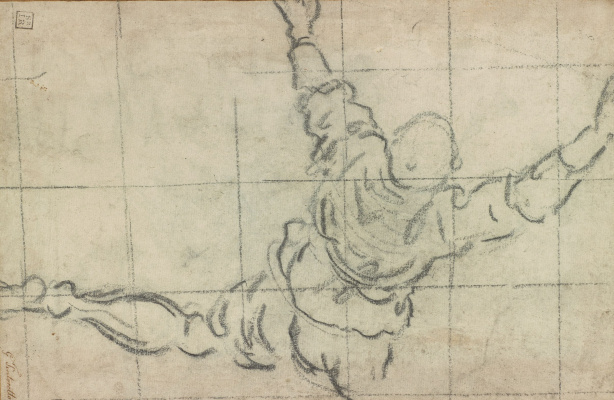 In the framework of the celebration of the 500th anniversary of the birth of Tintoretto, the exhibition features about 80 of the best examples of drawing from about two dozen public and private collections. 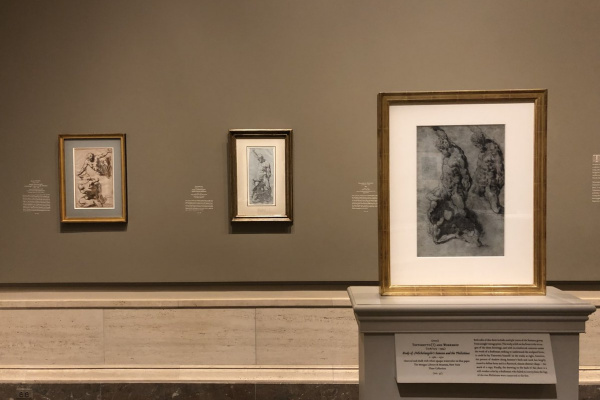 These stunning works reveal the origins of the Tintoretto style, from Titian to Andrea Schiavone, and illustrate the approaches of his main contemporaries, such as Veronese and Jacopo Bassano. 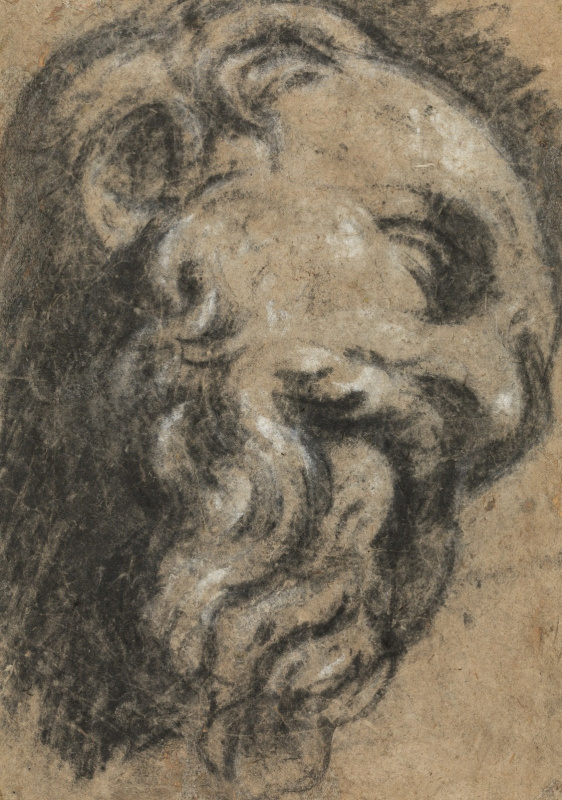 Tintoretto’s characteristic drawings are the heart of the exhibition, which includes both preparatory drawings and his research group of Michelangelo’s sculptures and antique sculptures, which document the teaching practice in the Tintoretto workshop. 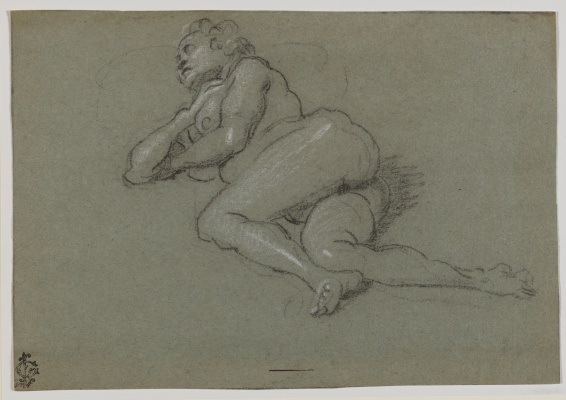 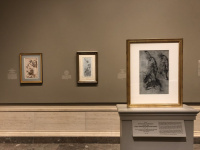 The exhibition also presents artists whose drawing styles took shape under the influence of Tintoretto, especially his son Domenico Tintoretto and Palma Giovana. 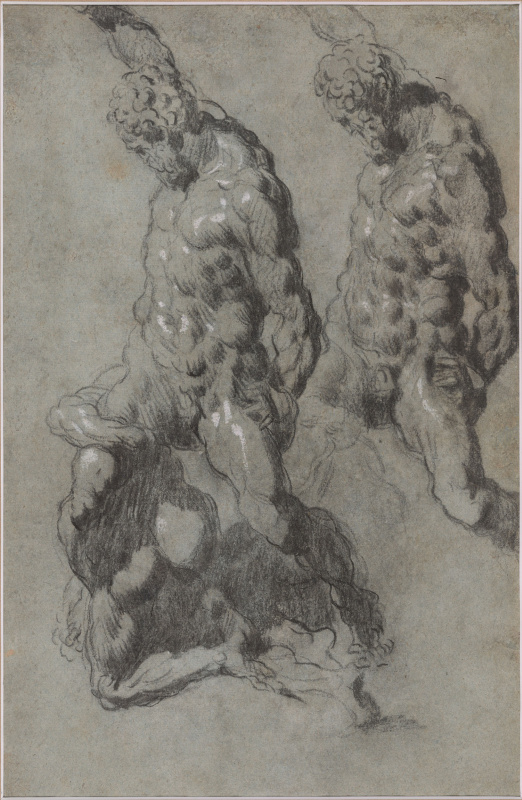 The final section of the exhibition discusses an interesting group of drawings related to Tintoretto and his followers.